Um Why Don’t I own These?? November 9, 2011 - 9:41 pm Timmy! No but I seriously need them! 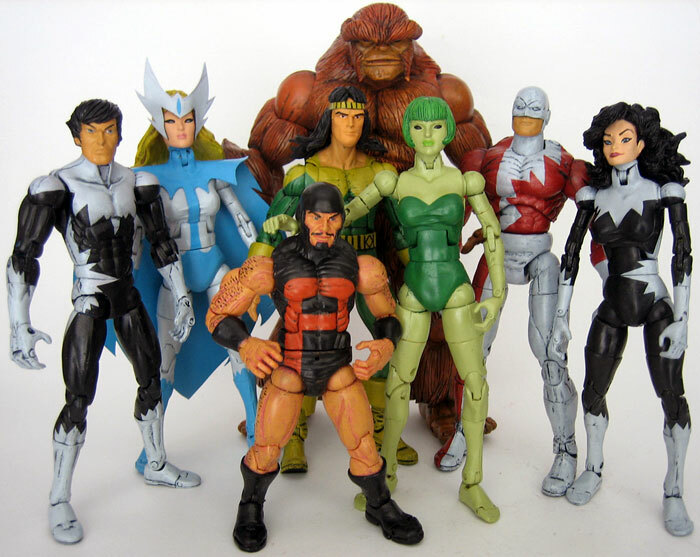 I also need all the alpha flight busts-I already have the sasquatch one!! Comic Book Cover of the Week! More Sandman!